As someone who is not naturally organized or net. I am always trying new ideas and techniques to help keep me clean and organized. I also try to share with you guys what works or doesn’t so that all of you other messy people like me can find new ideas for simple organization. 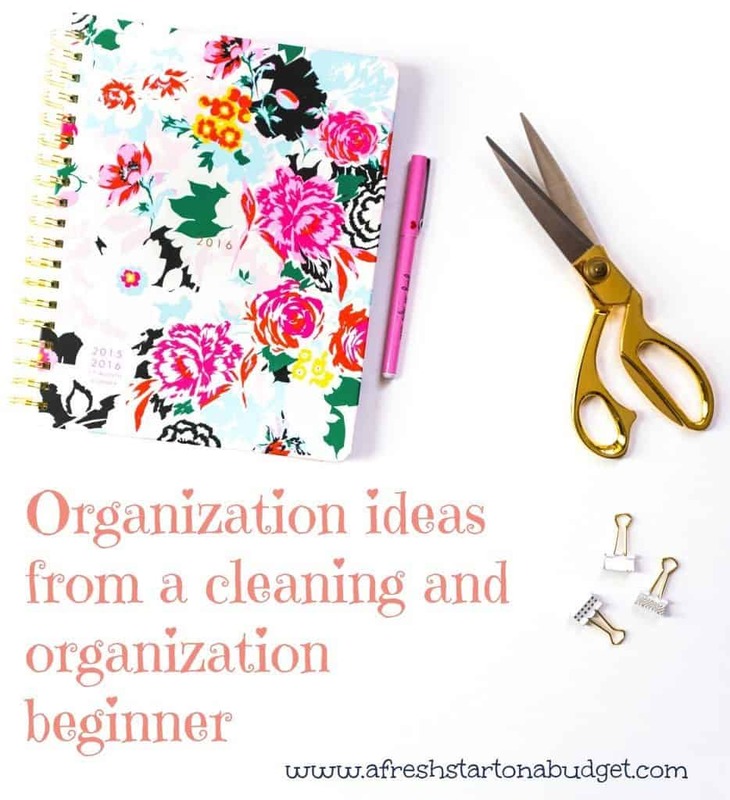 I have put together this page so you can find all my organization and cleaning tips in one place. Which will make it easier to use and find posts that will help you out without searching for them.